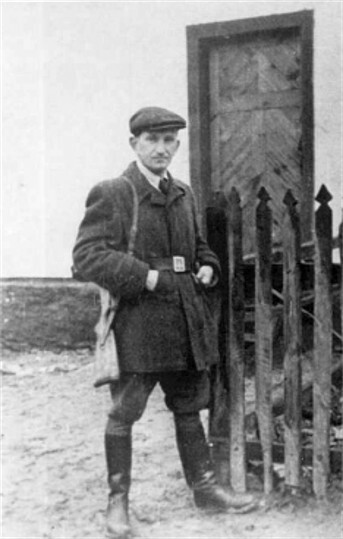 Shukhevych, Roman [Šuxevyč] (noms de guerre: Dzvin, Shchuka, Tur, Taras Chuprynka, R. Lozovsky), b 17 July 1907 in Krakovets, Yavoriv county, Galicia, d 5 March 1950 in Bilohorshcha, near Lviv. (Photo: Roman Shukhevych.) Supreme Commander of the Ukrainian Insurgent Army (UPA), Head of the Organization of Ukrainian Nationalists Home Leadership, chairman of the General Secretariat of the Ukrainian Supreme Liberation Council (UHVR), and its general secretary for Military Affairs. He joined the Ukrainian Military Organization in 1923 and the Organization of Ukrainian Nationalists (OUN) in 1929; he was active in their combat branches and known as Dzvin. 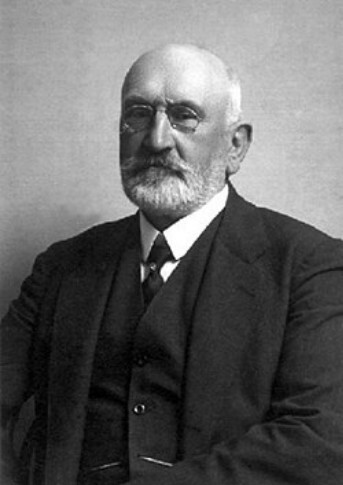 In 1926 he took part in the political assassination of the Lviv school superintendent S. Sobiński. In 1930–4 he headed the OUN combat branch in Galicia and Poland. After being arrested in connection with Bronisław Pieracki's assassination, he was held for six months in the Bereza Kartuzka concentration camp and sentenced in 1936 to four years' imprisonment, which was reduced by an amnesty to two years'. During 1938–9 he was staff officer in the Carpathian Sich. In 1941 Shukhevych was briefly chief of the OUN (Bandera faction) in Ukrainian territories within the Generalgouvernement. He joined the Nachtigall Battalion in April 1941 and became its top OUN liaison and political officer. When the Nachtigall and Roland battalions were merged in October 1941 to form Schutzmannschaftbataillon 201, Shukhevych was appointed deputy battalion commander and commander of its first company with the rank of captain. The battalion was disarmed and demobilized, and its officers were arrested in January 1943. 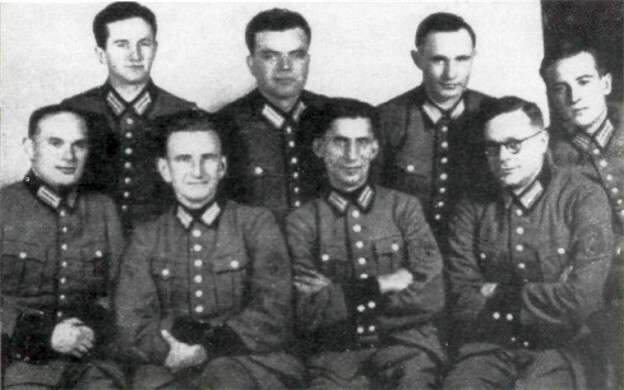 Shukhevych, however, managed to escape and join the UPA. At the Third OUN Congress on 25 August, he was confirmed as head of the OUN Home Leadership, and in November he was appointed supreme commander of the UPA in the rank of lieutenant colonel. The UHVR elected him on 15 July 1944 to head its General Secretariat and to hold the portfolio of military affairs, and confirmed his appointment to the top post in the UPA. In 1946 he was promoted to brigadier general. Shukhevych died in combat with special units of the MVD. Posthumously, he was awarded the UPA's highest decorations: the Gold Cross of Combat Merit First Class and the Cross of Merit in gold.